Wilton Green Metal Shamrock Cookie Cutter ONLY $3.56 + FREE Prime Shipping! You are here: Home / Great Deals / Amazon Deals / Wilton Green Metal Shamrock Cookie Cutter ONLY $3.56 + FREE Prime Shipping! 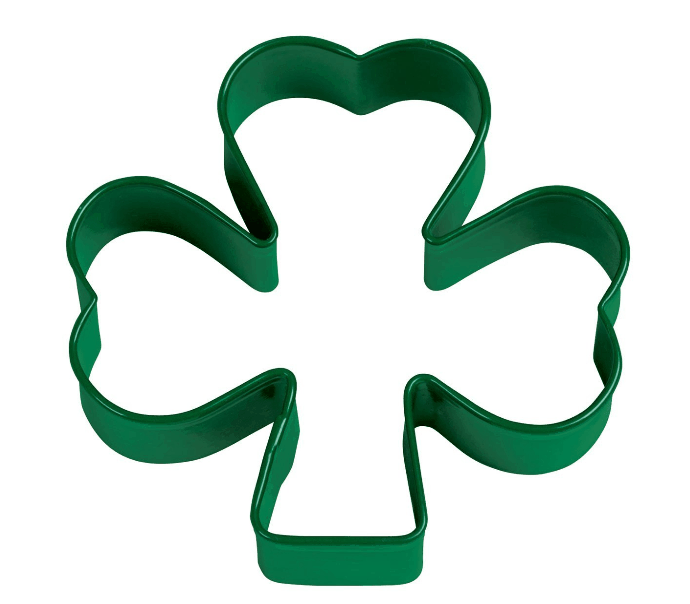 Make some “lucky” cookies this St. Patrick’s Day with this fun Wilton Green Metal Shamrock Cookie Cutter for ONLY $3.56! Plus, FREE 2-Day Shipping is available with Amazon Prime or FREE with orders of $35 or more (sign up for a FREE 1 month trial here)!